1. Plan it. Say it. Do it. Agree on what you both want from your date before you meet. Never feel pressured or pushed into meeting before you are ready. And dont feel like you need to stay longer than you are comfortable with. Short dates are perfectly fine! 2. Meet in a public place. It’s always safest to meet in a public place and stay in public – especially on a first date. Make your own way to and from the date and don’t feel pressured to go home with your date if you don’t want to. If you are ready to move to a private location make sure you both have the same expectations of what might happen. The way people behave online isn’t necessarily the same way they will behave in real life. Do not be offended if your date is more guarded or more caucious in real life when you meet face to face or if things don’t move as quickly as you had hoped. 4. Don’t be afraid to cut a date short. If a date isn’t going well or as you had expected then dont be afraid to make your excuses and leave. You don’t owe your date anything no matter how long you have been talking or what has been discussed in the past. Make sure you choose a username that doesn’t reveal your true identity – so do not include your surname or any identifying information such as where you work or where you live. Stay in control of how and when and who you share your private information with (such as email address and phone numbers). Don’t feel bullied into giving your information if you don’t feel comfortable. It’s always better to be cautious if you are unsure. Take things slow and share more information when you feel more comfortable to do so. It’s impossible to get information back once you’ve given it away! If in doubt, cut communication. Stop communicating with anyone who attempts to pressure you into providing your personal or financial information or seems to be trying to tricking you into providing it. If this happens contact the customer support of the website you are using immediately. Take care when accessing your account from a public computer and make sure no one can see or access your account or view your password or personal infomation. Always keep your computer software up-to-date. 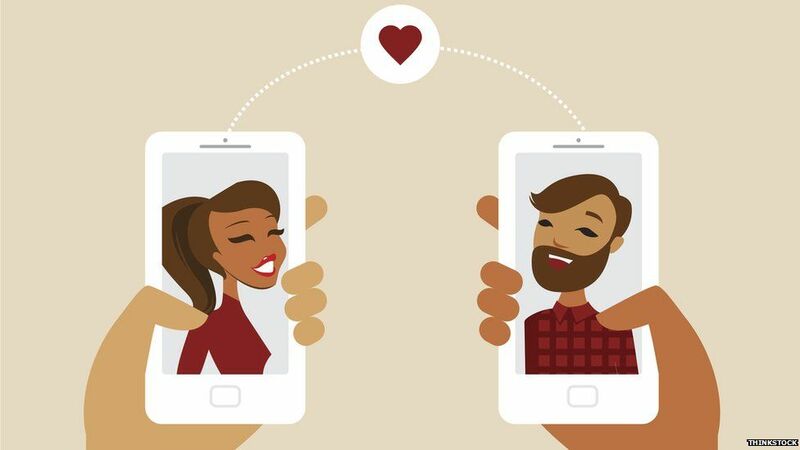 Also see: Tips on how to avoid online dating scams.